If you spend much time at all dealing with statistics, pretty soon you run into the phrase “probability distribution.” It is here that we really get to see how much the areas of probability and statistics overlap. Although this may sound like something technical, the phrase probability distribution is really just a way to talk about organizing a list of probabilities. A probability distribution is a function or rule that assigns probabilities to each value of a random variable. The distribution may in some cases be listed. In other cases, it is presented as a graph. This list is a probability distribution for the probability experiment of rolling two dice. We can also consider the above as a probability distribution of the random variable defined by looking at the sum of the two dice. A probability distribution can be graphed, and sometimes this helps to show us features of the distribution that were not apparent from just reading the list of probabilities. The random variable is plotted along the x-axis, and the corresponding probability is plotted along the y-axis. For a discrete random variable, we will have a histogram. For a continuous random variable, we will have the inside of a smooth curve. The rules of probability are still in effect, and they manifest themselves in a few ways. Since probabilities are greater than or equal to zero, the graph of a probability distribution must have y-coordinates that are nonnegative. Another feature of probabilities, namely that one is the maximum that the probability of an event can be, shows up in another way. The graph of a probability distribution is constructed in such a way that areas represent probabilities. For a discrete probability distribution, we are really just calculating the areas of rectangles. In the graph above, the areas of the three bars corresponding to four, five and six correspond to the probability that the sum of our dice is four, five or six. The areas of all of the bars add up to a total of one. In the standard normal distribution or bell curve, we have a similar situation. The area under the curve between two z values corresponds to the probability that our variable falls between those two values. For example, the area under the bell curve for -1 z. Normal distribution – Called the bell curve and is found throughout statistics. 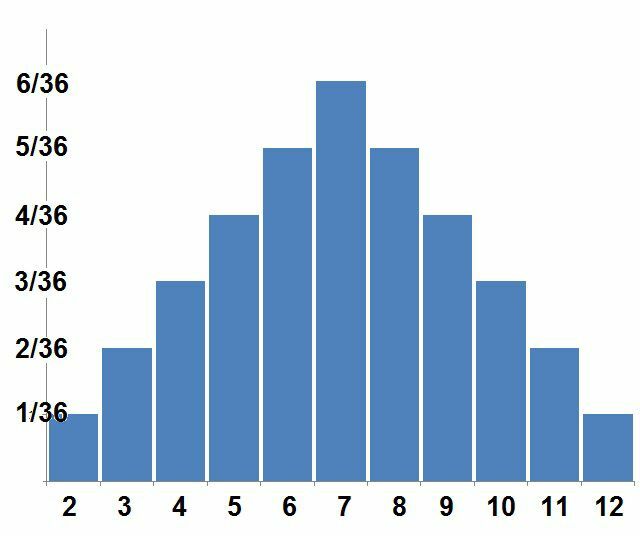 What Is a Relative Frequency Histogram? 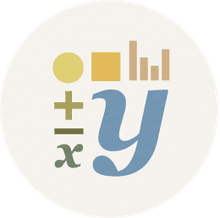 What Is the Normal Approximation to the Binomial Distribution?